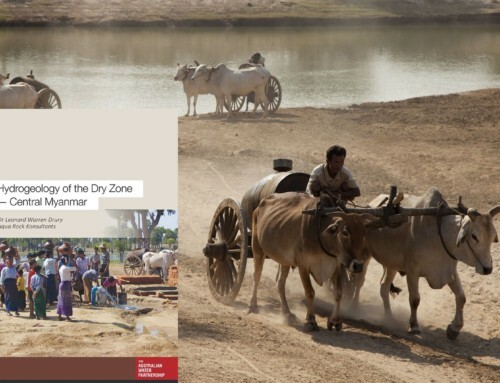 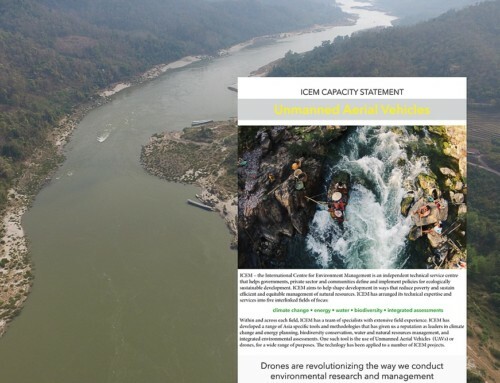 The Mekong River Commission (MRC) launched the regional Climate Change and Adaptation Initiative (CCAI) because of growing concern about the potential effects of climate change on the socio-economic characteristics and natural resources of the LMB region. 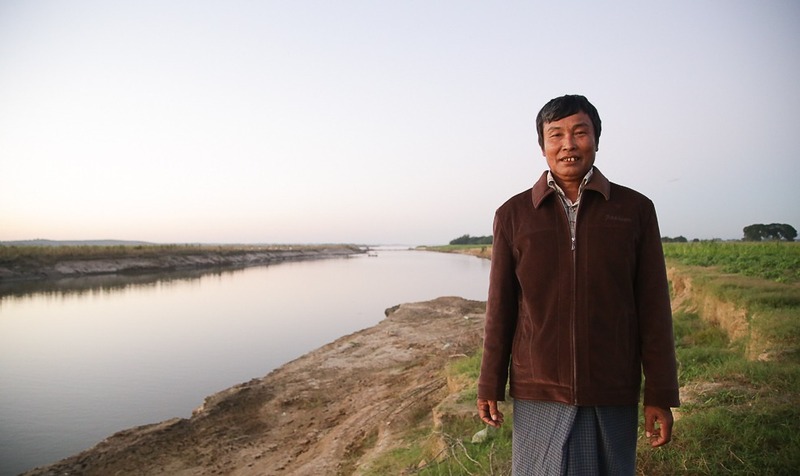 The CCAI is a collaborative regional initiative designed to address the shared climate change adaptation challenges of LMB countries. 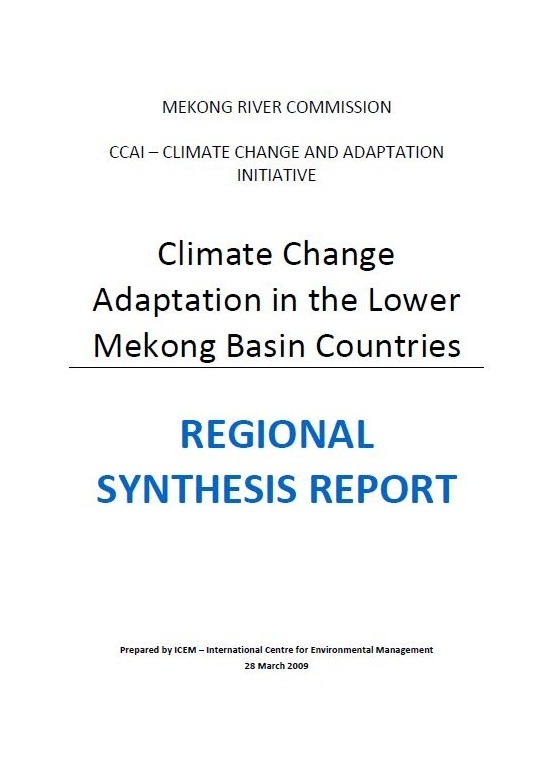 This Regional Synthesis Report (RSR) has been prepared as part of the initial phase of the CCAI to provide a snapshot of current knowledge and activities related to climate change in the LMB countries.